Late last month, the unveiling of Google+ prompted the world over reconsider the future of social media and online networking, and many began to wonder if The Goog’s latest product would boast enough innovative features to dethrone Facebook, king of the social networking realm. Speculation has run rampant as the search giant’s latest foray into new media gains momentum, much of which attempts to size up Google+ against Facebook. Many in the tech world are projecting whether or not + will be successful both in stealing existing social network users and attracting new ones. But here at Oniracom, my compadres and I have been interested in how Google+ will integrate into the larger scheme of social media marketing and brand growth strategies. While wishful thinking would allow Google+, Facebook and others to harmoniously coincide with each other in the virtual world, it is becoming ever-more clear (as is obvious with Facebook’s Skype contract retaliation) that there really may only be room for one. It’s impossible to know which network, if any, will prevail, but Google+ is making a strong attempt by promising features and upgrades not available on Facebook or other social networking sites. We developed a custom media player (built on SoundCould‘s API) that allows users to listen to 3 songs and then prompts them to enter an email address or sign on with Facebook to unlock the full album. 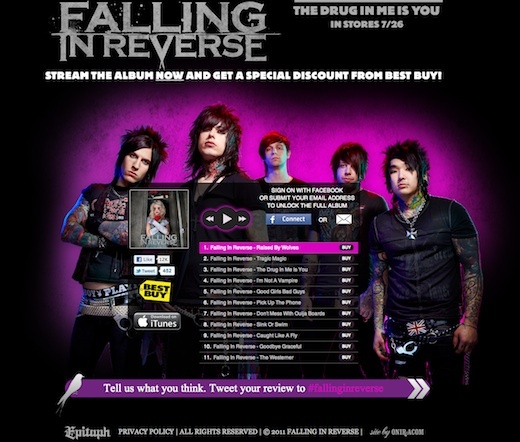 We invite you to check out FallingInReverse.com! 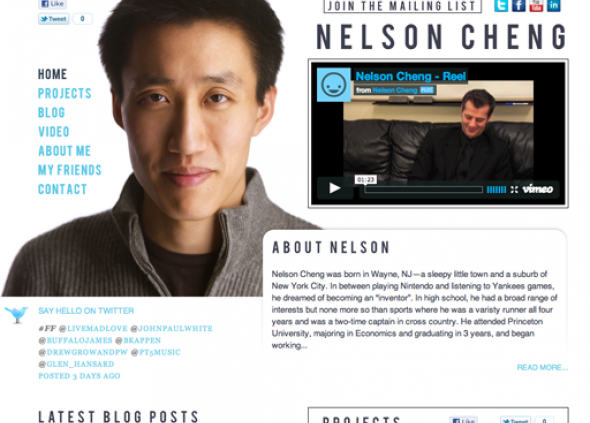 We’re stoked about the launch of NelsonCheng.com! Nelson Cheng is a man of many mediums. From comedic acting roles to his sports podcast to a producing a documentary about magicians or his role advising startup companies, Nelson is a true renaissance man. In order for us (Oniracom) to make sense of Nelson’s vast content types, we created a nice projects area in our ExpressionEngine CMS, encouraging Nelson to showcase his multi-facited talents. Along with social network connectivity and rich media players, NelsonCheng.com is a beautifully designed portfolio site encouraging his fans to continuously check in on all the happenings in the life of Nelson Cheng. 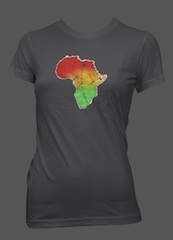 Our client and friend Duane Stephenson has launched the Africa T, in both men’s and women’s styles, with 100% of the proceeds from the sale of these shirts going to the United Nations World Food Programme, the world’s largest humanitarian agency fighting hunger worldwide. Famine is devastating parts of Somalia and the Horn of Africa is suffering from the worst drought in 60 years. 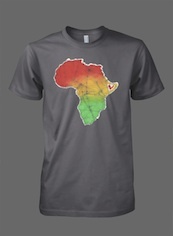 Many men, women, and children are at risk and need your help NOW. Courtney is at the beginning of her career, yet has already written more than 20 songs, taught herself to play the guitar and worked with major names in the music business. She released her first two original CD’s at the age of 11 and 14. Courtney has big things lined up for her, and there is no doubt that she will succeed. We are thrilled to be working with her. 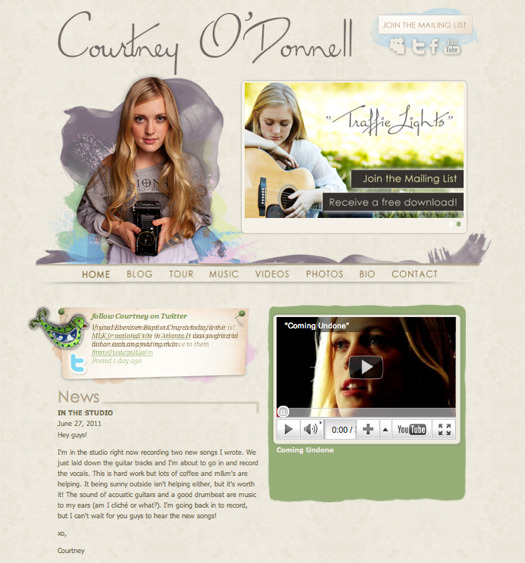 Be sure to check out her website to learn more about Courtney and to see what cool features we included on her site!